Not a bad pitch, right? The good news is that your business can easily promote an offer such as this with Odenza’s VIP Ticket Program – and there are plenty of reasons why you should. No matter where your business is located in the US, chances are you have a base of customers who are passionate sports fans. Whether they’re supporters of local teams or sport the colors of those from their old home state, that devotion across all codes has become a renowned fabric of many people. By utilizing sports and event tickets, which offer the recipients the freedom to attend the sporting event of their choosing, you’re widening your business’s reach and appeal. No matter what your business sells or provides as a service, getting tickets to almost any sporting event across North America is an undeniably appealing reward. 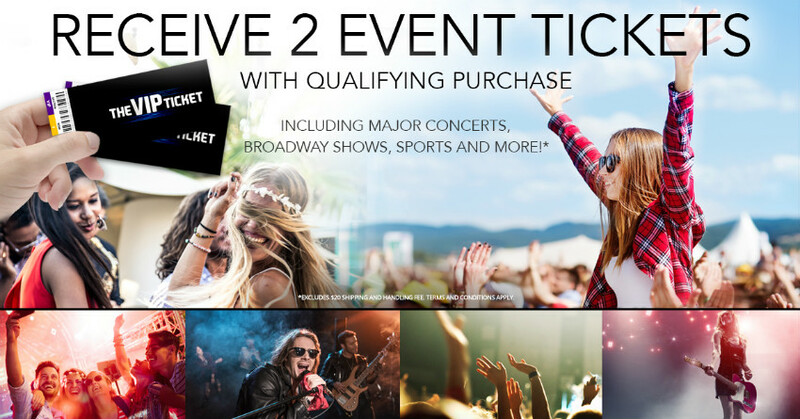 Another quick point to keep in mind is that should any of your customers not have much interest for sports in general, the VIP Ticket Pro program also allows them to attend any event (such as concerts or Broadway shows) of their choosing across North America. When it comes to hitting higher sales targets or just wanting to increase your business’s performance, naturally there is a cost that will come with each new effort you employ. The focus then should be on what investments will be the most cost effective and lead to the best ROI. On this front, sports and event tickets also have a significant edge. 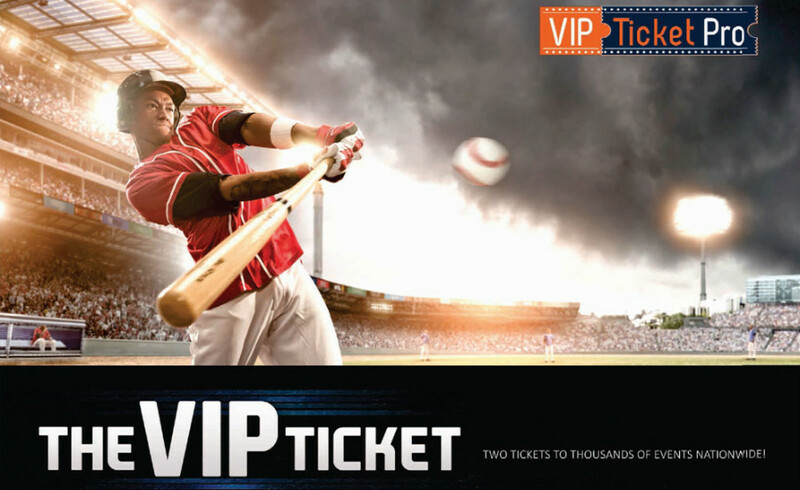 The VIP Ticket Pro offers the recipient two tickets to a sports or entertainment event up to a value of $300 ($150 per ticket). For you, the business, the cost per certificate is only $49. 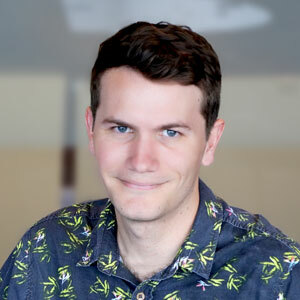 The relevancy of certain offers and incentives can lessen over time or depending on the season, which is why sports and event tickets possess a unique edge to others on the market. While sporting seasons do start and end, concerts and Broadway Shows occur year-round. Furthermore, the VIP Ticket Pro is valid for one year from registration for the recipient, which means they have a flexible time frame to decide on which event they’d like to attend. What you have as a business, then, is an incentive product that maintains relevancy no matter when it is given out – you don’t need to work with, or stress about, an approaching deadline on your end. The final point I want to touch on is the simplicity of the VIP Ticket program itself. When you hand your customer the certificate, they can then register the entire thing online. We have a fully-serviced online portal that allows them to search for and request tickets to whichever sporting event they’d like to attend. If the customer encounters any issues or needs help, we have a toll-free number they can reach for assistance. If you’ve never tried out an incentive marketing or sales strategy, sports and event tickets such as those offered under the VIP Ticket Pro program could be your perfect jumping-off point. It’s cost effective, easy-to-use for the end user, and it’s an incentive that will greatly appeal to any passionate sports fan – no matter where their allegiance lies. Even if sports isn’t their thing, they can still choose from major concerts or Broadway shows. Whether you use them as a closing tool, as a thank you to loyal customers, or as part of a promotion/contest, sports and event incentives are the perfect place to start. To get started, give us a call on 1-866-883-2968 or simply fill out the form below.